Hicham grew up competing in a variety of sports. In track he was a champion sprinter and long jumper. In soccer he played on several winning teams and was a highly competitive kick boxer. He extensively studied a variety of martial arts. The knowledge he gained from these sports has led him to teach highly productive and challenging functional workouts. 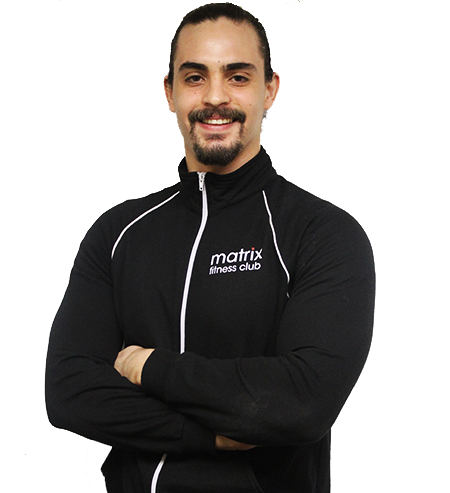 Hicham’s training sessions consist of a mix of high energy cardio, weight training for tone and strength, boxing and sports specific exercises.